Tim Sullivan the President of Energy Beverages, Inc. a company that imports and distributes SHARK Energy Drink in the US joins Enterprise Radio. How did you discover SHARK Energy Drink? 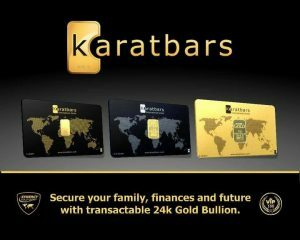 Why did you decide to get involved with SHARK Energy Drink distribution in the US and lead the effort as the US based CEO? Tell us about leading an energy drink company in such a competitive environment?. Why does the country need another energy drink? 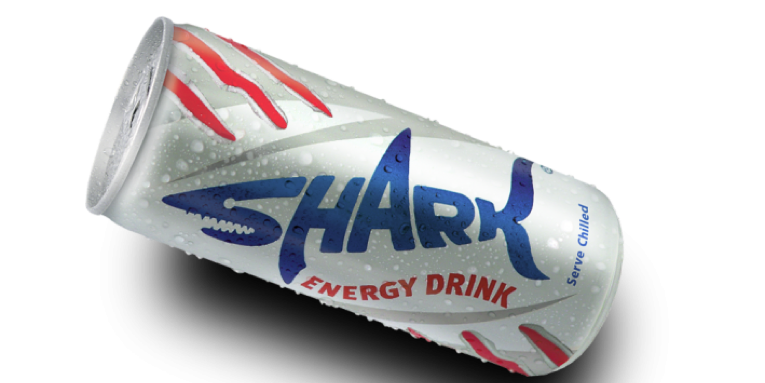 How has SHARK Energy Drink been adopted in other countries around the globe? Tim Sullivan is President and CEO of Energy Beverages Inc. which imports and distributes SHARK Energy Drink within the US market. With 20+ years of consulting experience across various industries delivering value to Fortune 500 clients, Tim is now focused on using his diverse business and technology experience for developing the SHARK Energy Drink brand in the US. As a senior thought leader of proven experience in managing resources, teams, strategy, executive relationships, customer and partner collaboration, Tim is an energetic, collaborative leader delivering sustainable results while cultivating high integrity relationships to expand the distribution and adoption of SHARK Energy Drink in the region.